NUFlex Open Computer Labs are being made available for benefits-eligible faculty and staff who would like some assistance with the 2019 annual enrollment or who would like more information about benefits. You have until Friday, Nov. 16, to complete your 2019 NUFlex enrollment. Since enrollment is online only, Human Resources will conduct two open computer labs for employees needing help with accessing a computer or additional information about their choices. Otherwise, please log on to Firely for online NUFlex enrollment, which ends Friday, Nov. 16. 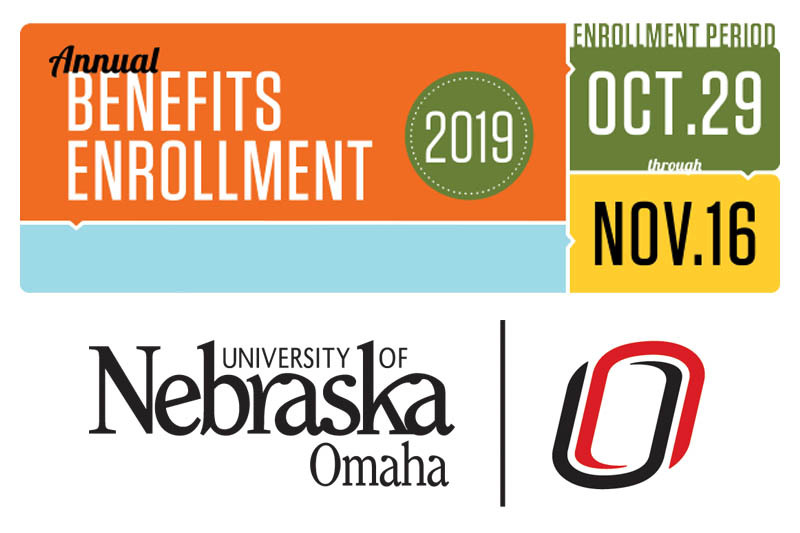 Visit hr.unomaha.edu/enrollment for additional information or questions about changes and enhancements coming in 2019.